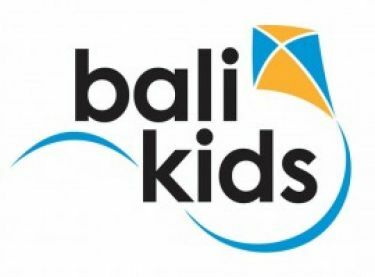 Bali Kids provides a medical outreach programme, taking vital healthcare and health education services to remote areas of the island. On average, some 600 children are treated and helped each month. They operate a 24 hour medical and dental clinic. This service eases the stress and fear sick and vulnerable children face when major surgery is required, with access provided to medical specialists who care for them at such a traumatic time.